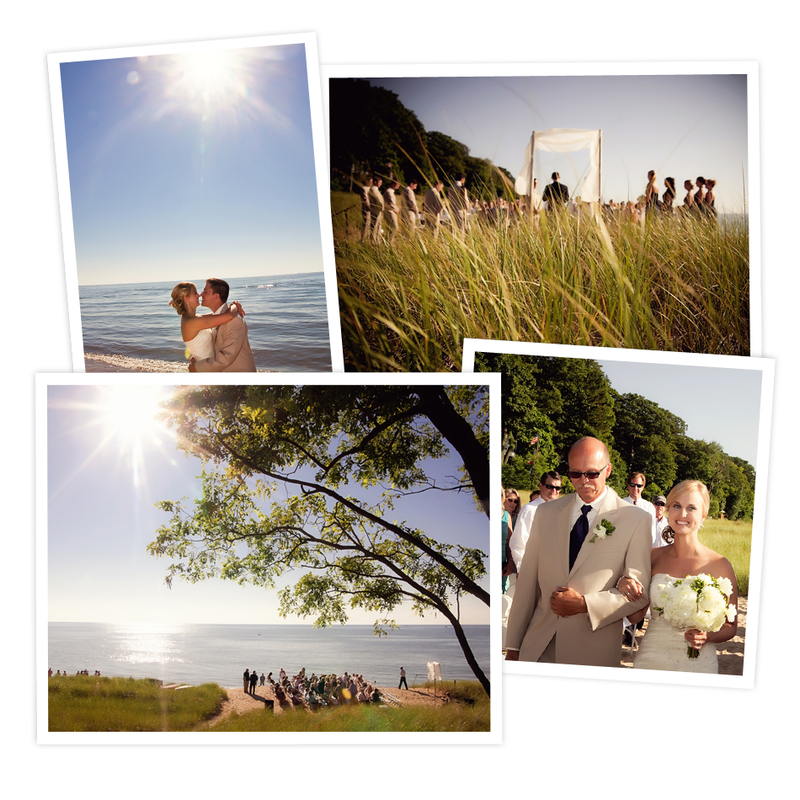 It was a super hot and super fabulous day for Eric and Sarah’s wedding on Lake Michigan. 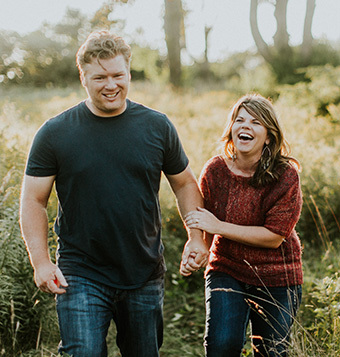 Sarah and Eric were introduced to each other through one of Sarah’s long time friends, Hannah, and the wedding was on family property in Douglas, MI. It was so perfect as they cleared out the Dune Grass where the ceremony took place. Sarah was super chill and neither of them seemed too nervous at all, just ready to begin their lives together. They were super sweet and so fun. It was a pleasure to share their day!